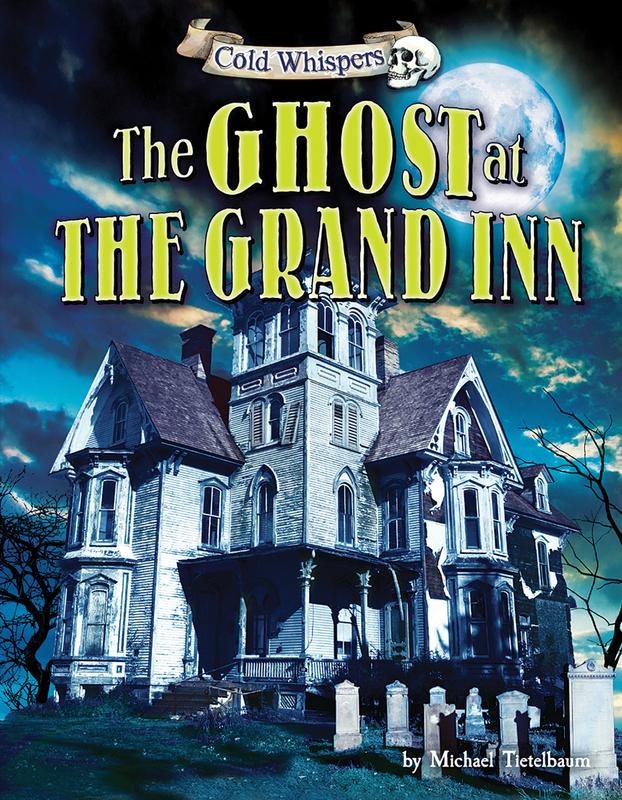 It had started out as one of the most boring family vacations ever for Melanie and her brother—a trip to a dusty old inn. But all that changed when Melanie heard that the place was haunted. And then, she suddenly found herself alone, trapped in a hidden room . . . with a skeleton!